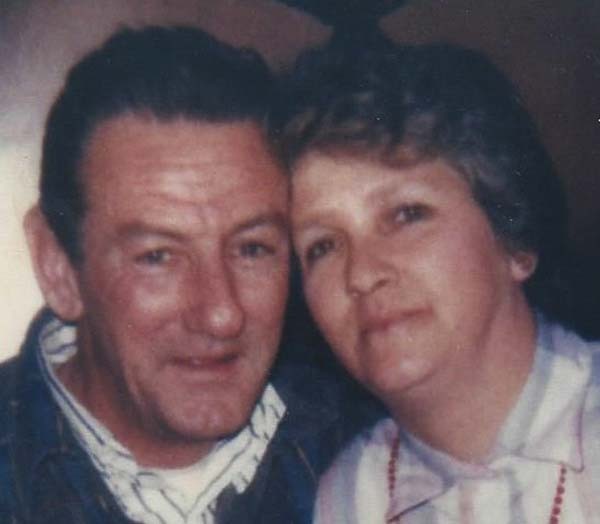 Kathryn A. Burton, age 73, of Mayfield, passed away peacefully on Sunday, April 7, 2019, at Nathan Littauer Hospital, Gloversville. She was born January 7, 1946, in Crown Point, the daughter of the late William and Doris Sanders Hanmer. She was employed as a certified nurse for many years by Nathan Littauer Hospital until her retirement. Kathryn is survived by six children, Kenneth W. Burton, William R. Burton, Theresa K. Burton, Tina M. Slaybaugh (Jeff), Tonya E. Waschak and Lisa A. Burton; two brothers, William Hanmer and Larry Sanders; many grandchildren, great-grandchildren and great-great-grandchildren; several nieces, nephews and cousins. She was predeceased by her husband of 52 years, Kenneth R. Burton; her parents, William Hanmer and Doris Chase; two sons, Kenneth Elliot Burton and Lyle Elliot Burton; and a brother, Harold Hanmer. The family will receive relatives and friends from 3 to 5 p.m. Wednesday, April 10, at Walrath & Stewart Funeral Home, 51 Fremont St., Gloversville, where a funeral service will follow at 5 p.m. with the Rev. Dr. R.W. Williams officiating. Interment will take place in the spring at Edinburg Cemetery, Edinburg. Memorial contributions may be made in lieu of flowers to the Mountain Valley Hospice, 108 Steele Avenue, Gloversville, NY 12078.